Sandra was first elected to serve Ettingshall Ward in 2009 and is the Cabinet Member for Adults. Sandra is also the Chair of Governors at Windsor Children and Family Centre. 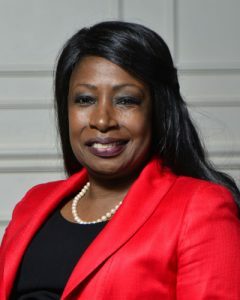 Click here to see which committees Sandra serves on at City of Wolverhampton Council, a list of any outside bodies Sandra attends in her capacity as Councillor and details of Cllr Samuels’ Advice Surgeries.